The reality is that this is a major update that will boost the ranking of mobile-friendly pages. There are five things to know about how this update may impact your brand. 1) The update only impacts mobile search results. 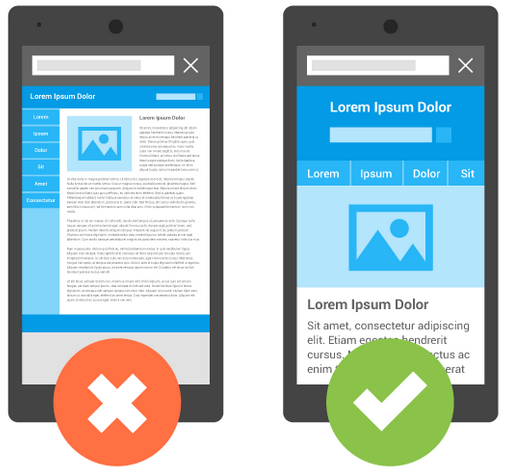 This is a mobile first update and will only impact results from mobile queries. 2) The update does impact all languages. This is a global roll-out. Those that manage pages across locations should take note. 3) The update applies to individual pages vs entire websites. This may not be apparent initially, but makes sense as a whole. Google indexes pages and queries map to intent which extends from the relevance of the content on the page. 4) This is one dimension for how Google will rank a mobile search query. –This update does raise the importance of a mobile-friendly experience, but this is not the only signal being considered. 5) Strong content can overcome… For now. User intent based on the query is still an important factor. If the content on a non-mobile friendly page is considered the most relevant for the query it will still rank high for now. It is important to take the necessary steps to create an optimal experience not only from a search perspective but also from a user experience standpoint. Answer a few questions, get a free estimate for your project. It’s that easy!